The new threat landscape has changed. Next generation firewalls, intrusion prevention systems (IPS), anti-virus and security gateways are not adequately protecting organisations from next generation threats. 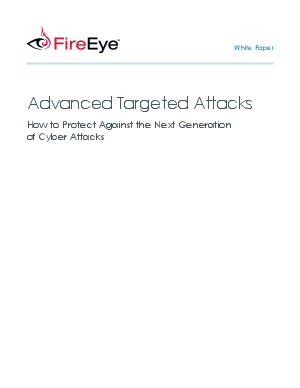 Access this white paper to learn the extent of the problem and how next generation threats bypass traditional security barriers. Plus, discover ways that you can plug the security hole.